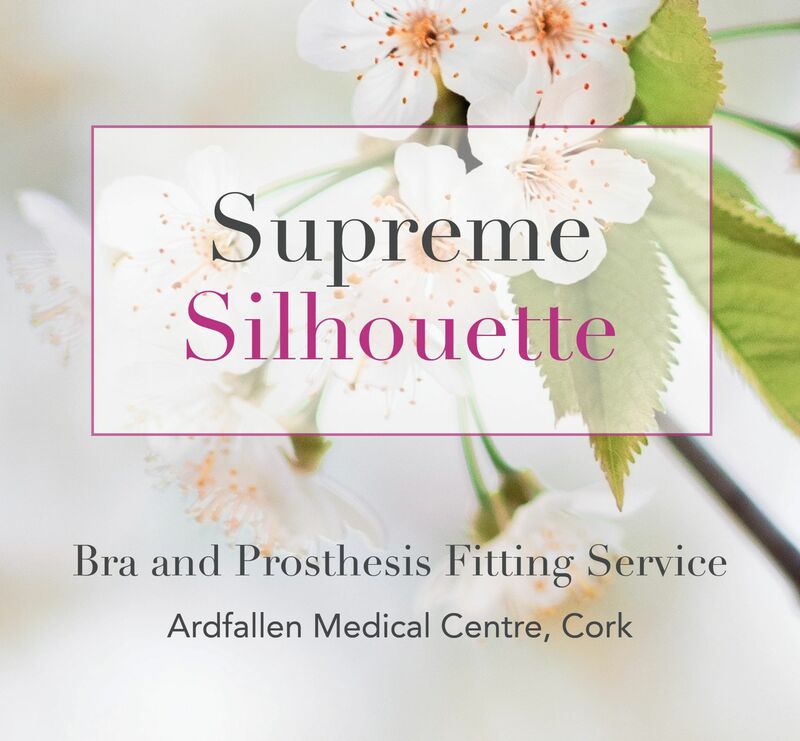 Supreme Silhouette is a bra and prosthesis fitting service in Ardfallen Medical Centre, Douglas Road, Cork. Dedicated to women post mastectomy or lumpectomy surgical treatment for breast cancer, Supreme Silhouette offers a wide range of breast forms, bras, lingerie and swimwear from leading suppliers such as Trulife, Amoena, Anita and Silima. The service is provided by Ethna Hickey, a registered general nurse with over 30 years of both management and nursing experience. 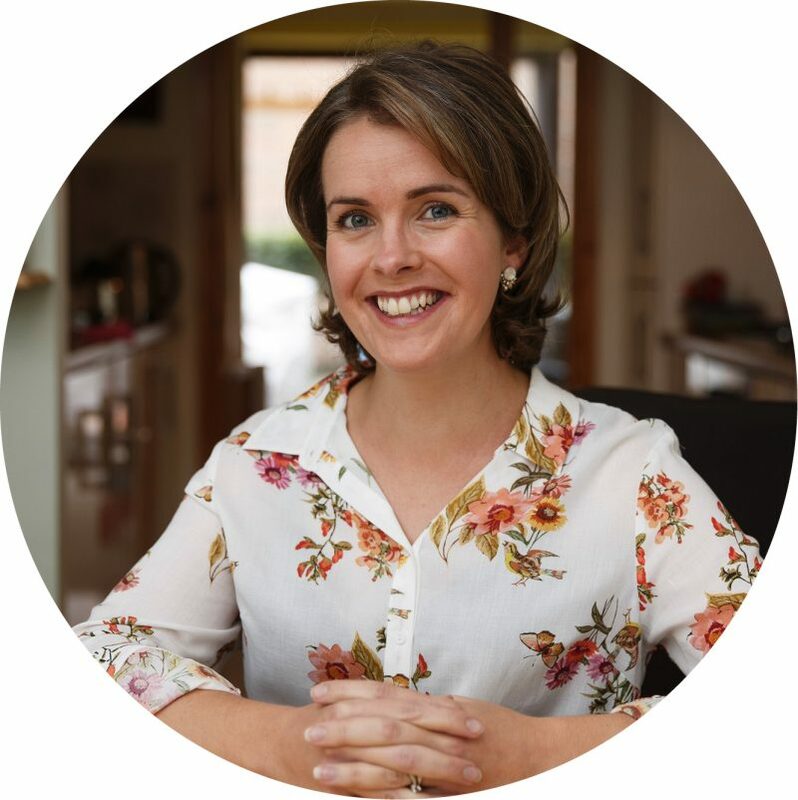 Ethna is currently the Clinical Nurse Manager of a JCI-accredited specialist breast care unit based in Cork. 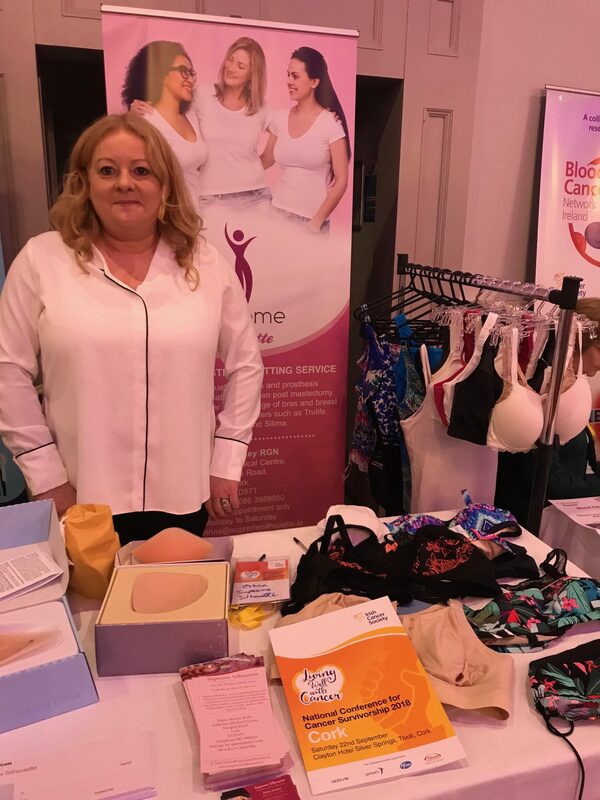 Having supported patients with breast cancer from the beginning of their treatment right through to recovery, Ethna was inspired to set up a service that offers post surgical fitting of bra and prosthesis for women in the Munster region. The Ardfallen Medical Centre provided a perfect location for this – comfortable, discreet and with ample parking. Whether it is your first fitting after leaving the hospital, or you are replacing your existing prosthesis and mastectomy bras, Ethna will be happy to go through a wide range of bra, prosthesis, lingerie and swimwear options with you to get that perfect fit and look that is right for you. As a trained fitter, she will discuss your requirements and explain the various options available to you in a relaxed and comfortable environment. Consultations are by appointment and free of charge with no obligation to purchase. You are more than welcome to bring a friend or family member along for support. After surgery you may feel tender, sensitive or self-conscious. The right bra, fitted by a trained fitter, will help you feel like yourself again, restoring your femininity and confidence. A mastectomy bra has a specially designed pocket in the cup to hold a breast form. Supreme Silhouette stocks a large variety of styles of bras in all shapes and sizes. A breast form is designed to mimic your natural breast and they do. Made from materials that resemble the movement, feel and weight of a natural breast, they come in different shapes, sizes, profiles and colours that feel soft and smooth to the touch. Everyone’s shape and surgery are different. Carrying a wide range of breast forms from many different suppliers ensures that Supreme Silhouette will have the right shape for you. 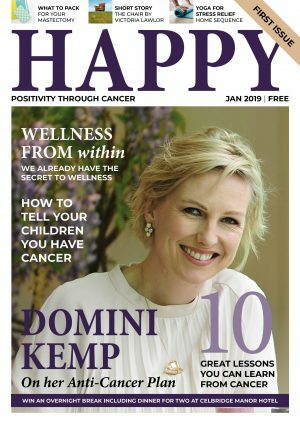 Partial breast forms will also benefit unequal size breasts which can occur naturally or after breast reconstruction surgery during the healing process. Post mastectomy, you are entitled to a first prosthesis and two mastectomy bras, this applies to all women that qualify for a medical card. Each year you are entitled to two mastectomy bras and every two years a new prosthesis if required. Medical card holders will require a prescription from their Breast Care Nurse or GP. To understand your entitlements, contact Ethna and she will guide you through what is necessary and deal with the invoicing and ordering for you. 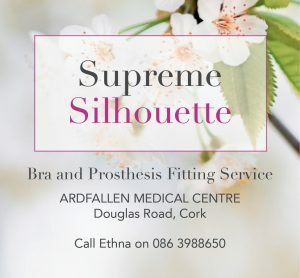 Supreme Silhouette is located in the Ardfallen Medical Centre, Douglas Road, Cork. Just off the South Link, Douglas east exit. 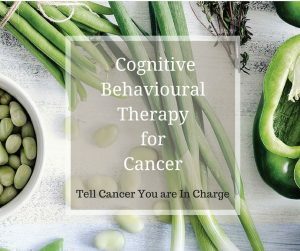 Appointments can be made Monday to Saturday 9:00 – 18:30. Contact Ethna Hickey on 086 3988650 or email ethna@supremesilhouette.ie.